Yam export policy: Ogbe advises critics to grow yam – Royal Times of Nigeria. 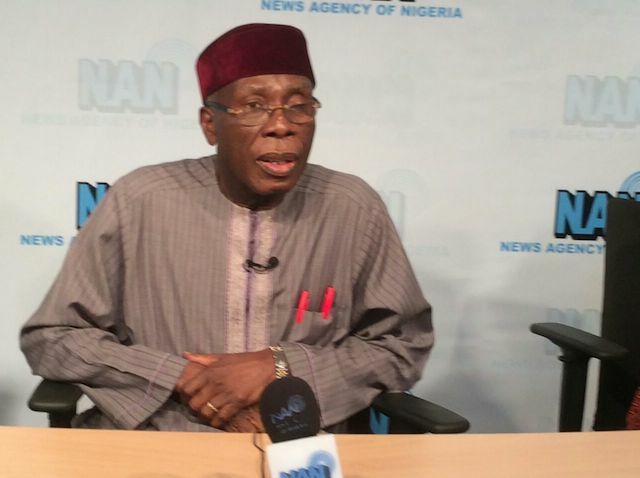 Chief Audu Ogbeh, Minister of Agriculture and Rural Development, has advised critics of the Federal Government yam export policy to grow the commodity. Addressing journalists in Abuja on Monday, Ogbeh dismissed the criticisms of the policy, saying that the effort was in the best interest of the nation’s economy. He said the energies being dissipated by critics in condemning the initiative could be better used to produce yam, a staple in most parts of the country. To further buttress his point, the minister said foreign trade partners came to complain when Nigeria limited its food imports.